Brewed with milk sugar. Conditioned on vanilla beans, coconut, and pineapple. Hopped with Citra, Mosaic, and Simcoe. 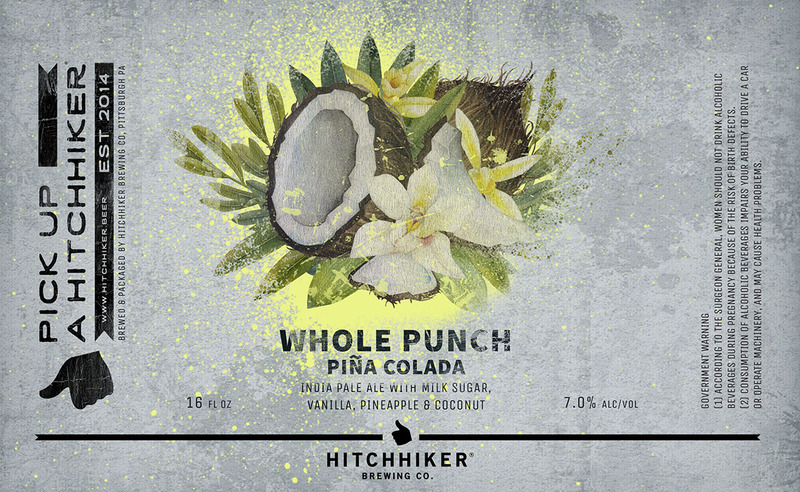 Notes of pineapple, coconut, mango, and pine.